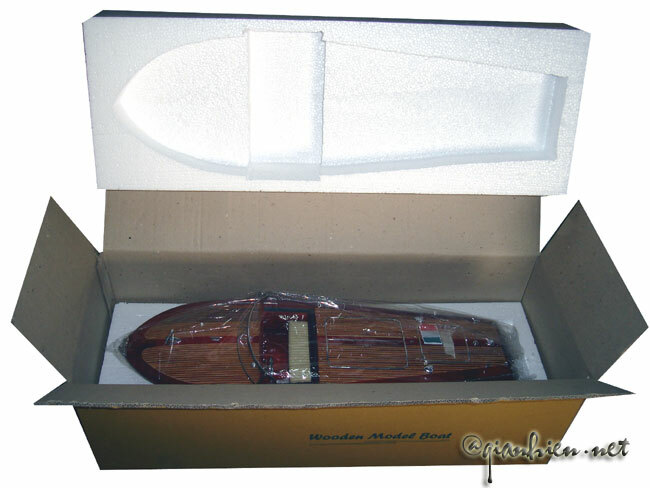 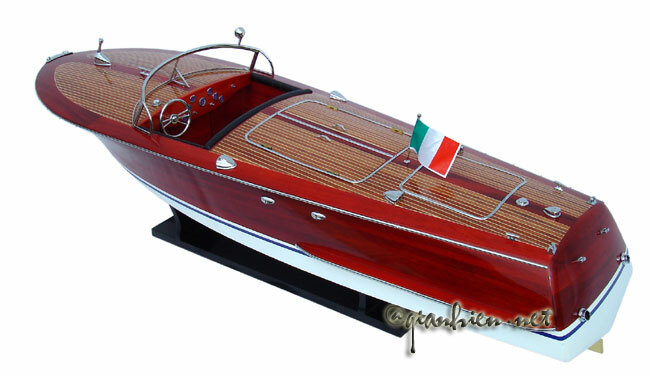 Model is hand-crafted from wood with planks on frame construction and ready for display. 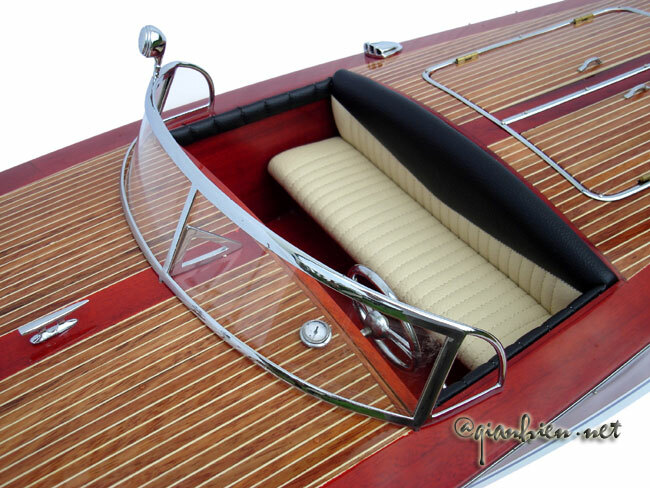 The metal fittings and strips are brass and chromed as stainless steel. 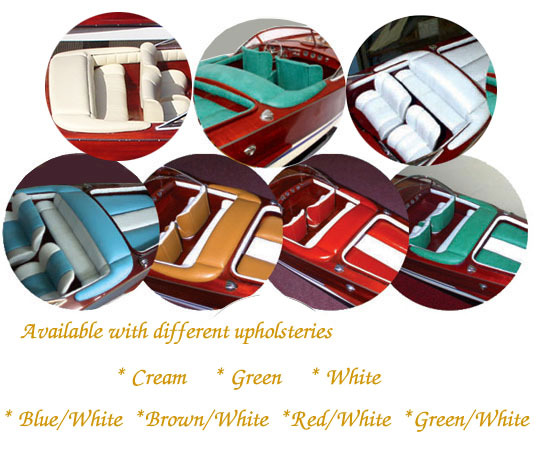 The upholstery is available with different colours. 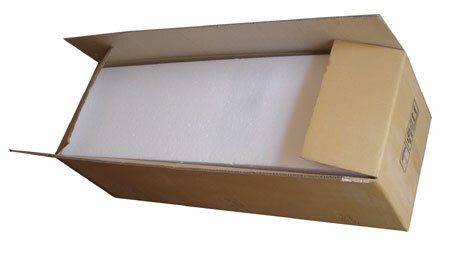 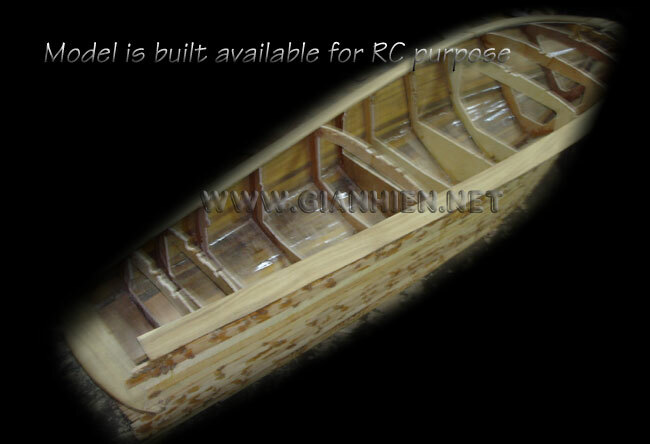 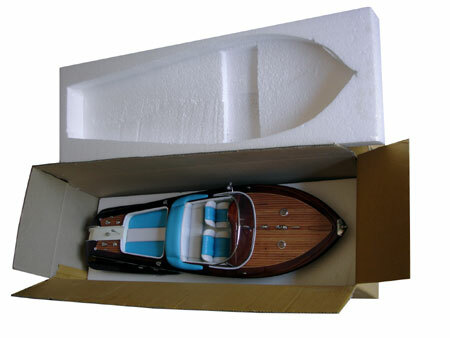 Our model is built available for RC. 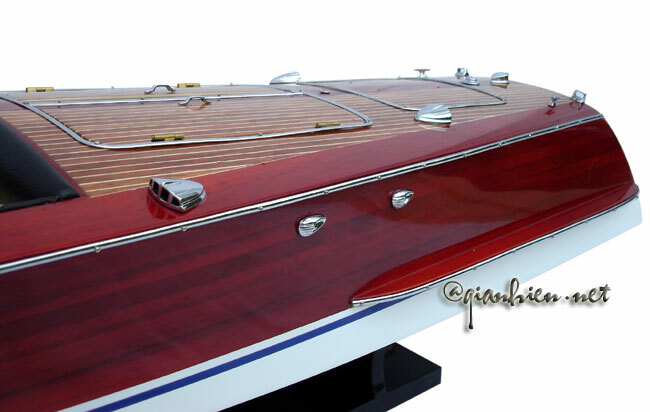 The RIVA TRITONE is a very important motorboat of all Riva production. 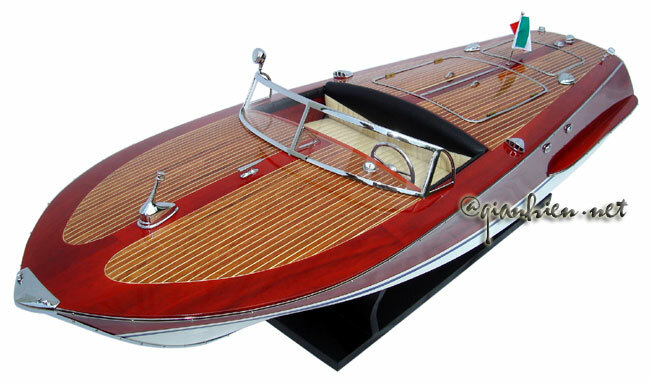 It came after a post-war model and for years it was the biggest model produced. 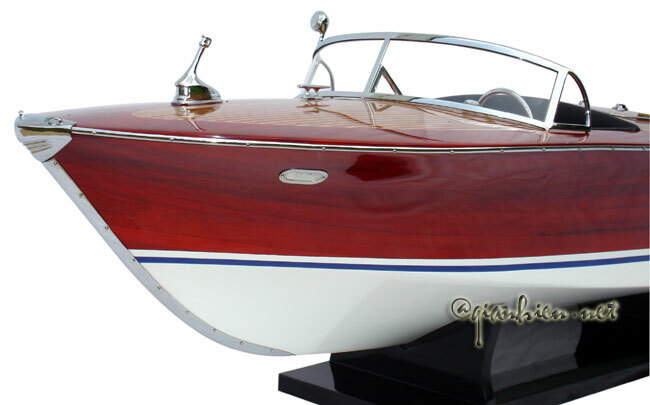 Equipped with two engines and was the right size worthy for a sea-cruising motorboat. 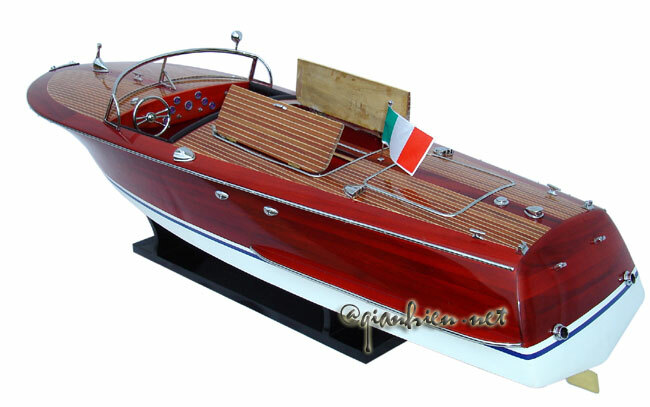 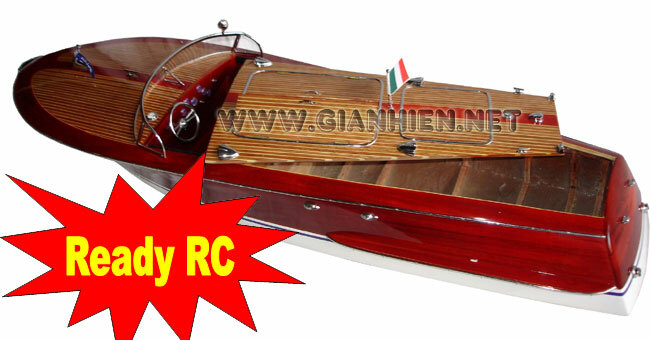 It is the model that gave birth to the Riva Aquarama. 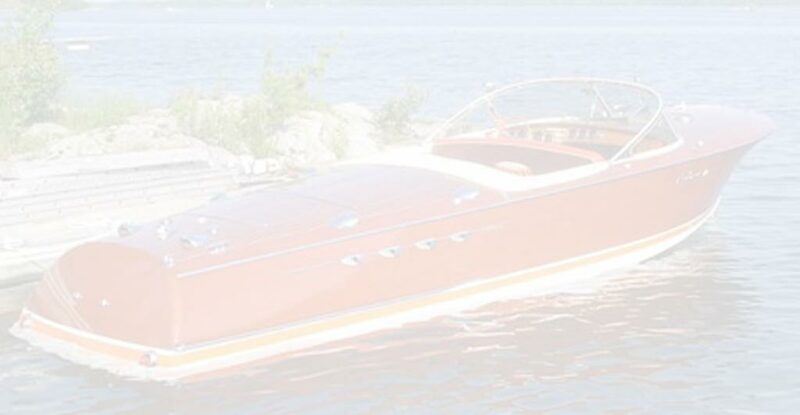 Only 40 boats were built during that time, ranging in length from 4.8 to 5.65 meters and the two-seater boat was fitted with a range of different engines over its lifetime.